120 MinutesThere are 24 products. 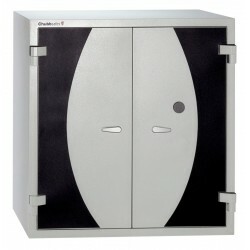 Chubb Safe Fire File 31" (2K Drawer) 120 minute fire resistant cabinet comes with a key lock as standard. 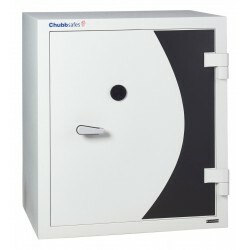 Chubb Safe Fire File 31" (3K Drawer) 120 minute fire resistant cabinet comes with a key lock as standard. 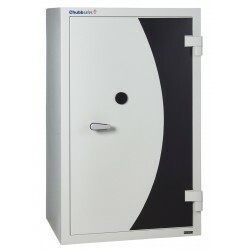 Chubb Safe Fire File 31" (4K Drawer) 120 minute fire resistant cabinet comes with a key lock as standard. 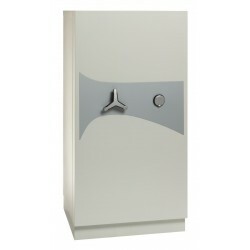 Chubb Safe DPC Document Cabinet (Size 160K) 120 minute fire resistance comes with a double bitted key locking mechanism. 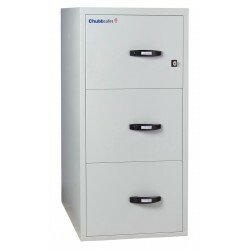 Chubb Safe DPC Document Cabinet (Size 240K) 120 minute fire resistance comes with a double bitted key locking mechanism. 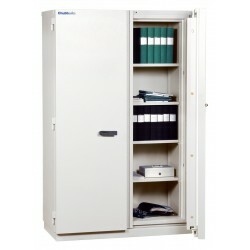 Chubb Safe DPC Document Cabinet (Size 400wK) 120 minute fire resistance comes with a double bitted key locking mechanism. 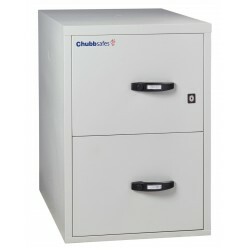 Chubb Safe DPC Document Cabinet (Size 320K) 120 minute fire resistance comes with a double bitted key locking mechanism. 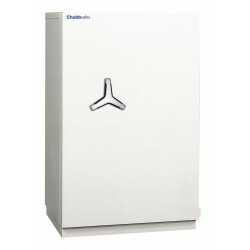 Chubb Safe DPC Document Cabinet (Size 400tK) 120 minute fire resistance comes with a double bitted key locking mechanism. 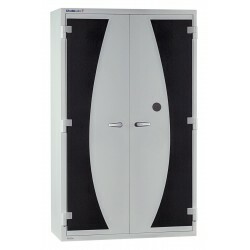 Chubb Safe DPC Document Cabinet (Size 670K) 120 minute fire resistance comes with a double bitted key locking mechanism. 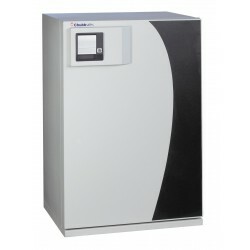 Chubb Safe CS 300 Document Cabinet (CS 302K) 120 minute fire resistance and comes with a key lock as standard. 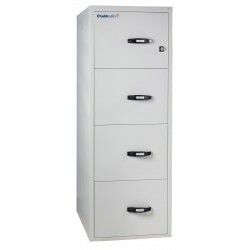 Chubb Safe CS 300 Document Cabinet (CS 304K) 120 minute fire resistance and comes with a key lock as standard. 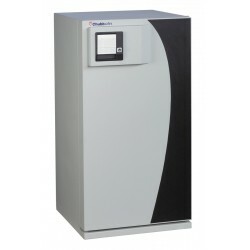 Chubb Safe Dataguard NT Fire Resistant Data Media Safe (Size 25K) 120 minute fire resistance comes with a key lock as standard. 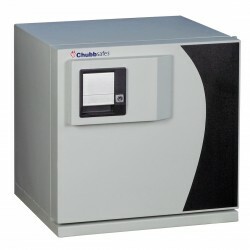 Chubb Safe Dataguard NT Fire Resistant Data Media Safe (Size 40K) 120 minute fire resistance comes with a key lock as standard. 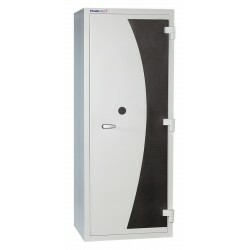 Chubb Safe Dataguard NT Fire Resistant Data Media Safe (Size 80K) 120 minute fire resistance comes with a key lock as standard. 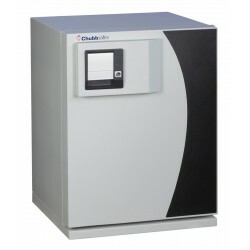 Chubb Safe Dataguard NT Fire Resistant Data Media Safe (Size 120K) 120 minute fire resistance comes with a key lock as standard. 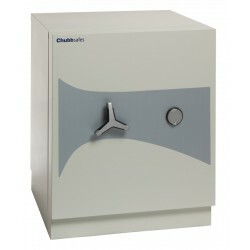 Chubb Safe Dataplus Fire Resistant Data Media Safe (Size 1K) comes with a double bitted key locking mechanism and has both a Cash Rating of £4,000 / Valuables cover £40,000 and 120 minute fire resistance. 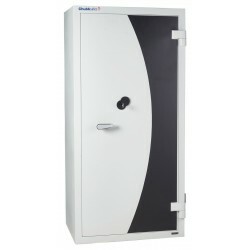 Chubb Safe Dataplus Fire Resistant Data Media Safe (Size 2K) comes with a double bitted key locking mechanism and has both a Cash Rating of £4,000 / Valuables cover £40,000 and 120 minute fire resistance. 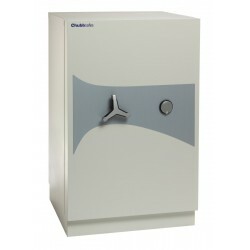 Chubb Safe Dataplus Fire Resistant Data Media Safe (Size 3K) comes with a double bitted key locking mechanism and has both a Cash Rating of £4,000 / Valuables cover £40,000 and 120 minute fire resistance.